2 bedroom in Henbrook Gardens, Terraced House - (Plot 169). This fantastic TWO BEDROOM HOME offers stylish OPEN PLAN LIVING. Perfect for first time buyers, the dining and living room opens out onto your garden and is the perfect space for entertaining friends and family. Upstairs there are TWO DOUBLE BEDROOMS and a family bathroom. 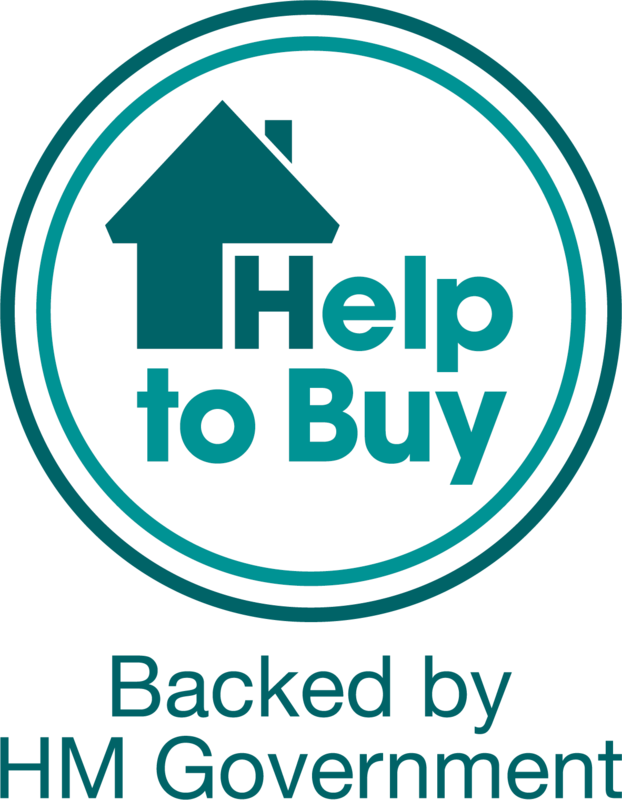 Ask us about how Help to Buy can help you move.